Every year, we elect an animal or a creature to be the honoree of the year. We have been educating our community about the sea stars, dolphins, sharks, turtles etc, for the past few years. 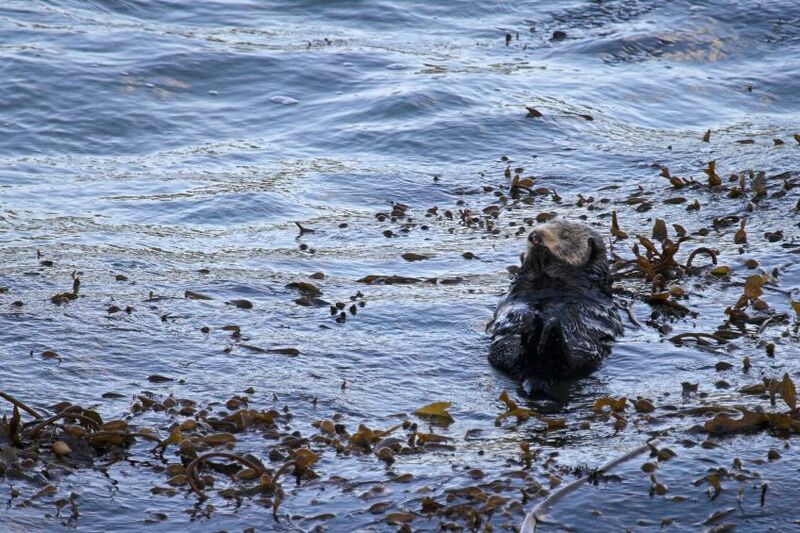 We are happy to have selected the kelp for 2019 because it is deeply linked to the sea otters and the health of our oceans. Below you will find common information about these incredible seaweeds. Kelps are large brown algae seaweeds that make up the order Laminariales. There are about 30 different genera. Kelp grows in “underwater forests” (kelp forests) in shallow oceans, and is thought to have appeared in the Miocene, 23 to 5 million years ago. The organisms require nutrient-rich water with temperatures between 43 and 57 °F. They are known for their high growth rate – the genera Macrocystis and Nereocystis can grow as fast as 1.5 feet a day, ultimately reaching 100 to 260 ft. In most kelp, the thallus (or body) consists of flat or leaf-like structures known as blades. Blades originate from elongated stem-like structures, the stipes. The holdfast, a root-like structure, anchors the kelp to the substrate of the ocean. Gas-filled bladders (pneumatocysts) form at the base of blades of American species, such as Nereocystis lueteana, (Mert. & Post & Rupr.) to hold the kelp blades close to the surface. 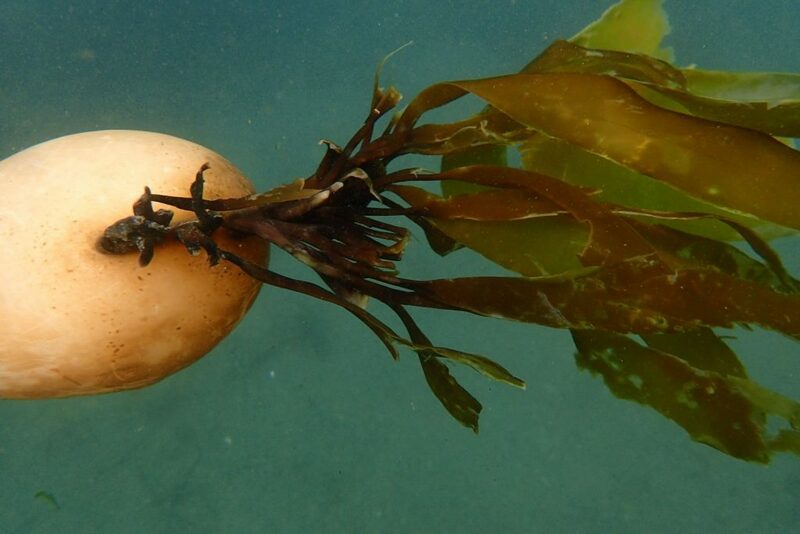 What is Killing our Kelp? Our oceanic forests are currently under siege from a potent mix of climate anomalies, disease, and predation that have led to declines in kelp forests not seen in decades. In their place, vast “urchin barrens” of bare rock picked clean by roving grazers. These sunken equivalents of forest clear-cuts gut the complex relationships that sustain a healthy ecosystem. Weakened by rising ocean temperatures and aggressive storms, kelp forests were already disadvantaged when researchers began to notice urchin populations increasing in 2015. Overfishing nearshore ecosystems leads to the degradation of kelp forests as well. Herbivores are released from their usual population regulation, leading to over-grazing of kelp and other algae. This can quickly result in barren landscapes where only a small number of species can thrive. But the Sea Otters Eat Urchins, Right? Traditionally, California’s iconic sea otter has stepped in to keep urchin populations in check. Otters feed on sea urchins, which in turn keeps them from overgrazing on kelp. Without otters, the implication is that we would cease to have kelp forests at all. So what happens when otters forget just what is on the menu? In the same way that you can eat many things but might prefer to eat pizza, otters are known to be generalists in their diets. But individuals have specific preferences which are passed from mother to pup. What About A Giant Suction Tube? Commercial sea urchin diver Jon Holcomb is helping coordinate one of several efforts with other divers and the state to help bring back the kelp. Holcomb has been using a large suction tube called an airlift that draws the purple urchins from the rocky bottom, upward to his boat. Onshore, his urchins are collected by a waste disposal company and turned into compost. Since January, he said he has collected about 120,000 urchins from a small cove beside the town of Caspar, in Mendocino County, and he hopes to deliver another 1.5 million by July. 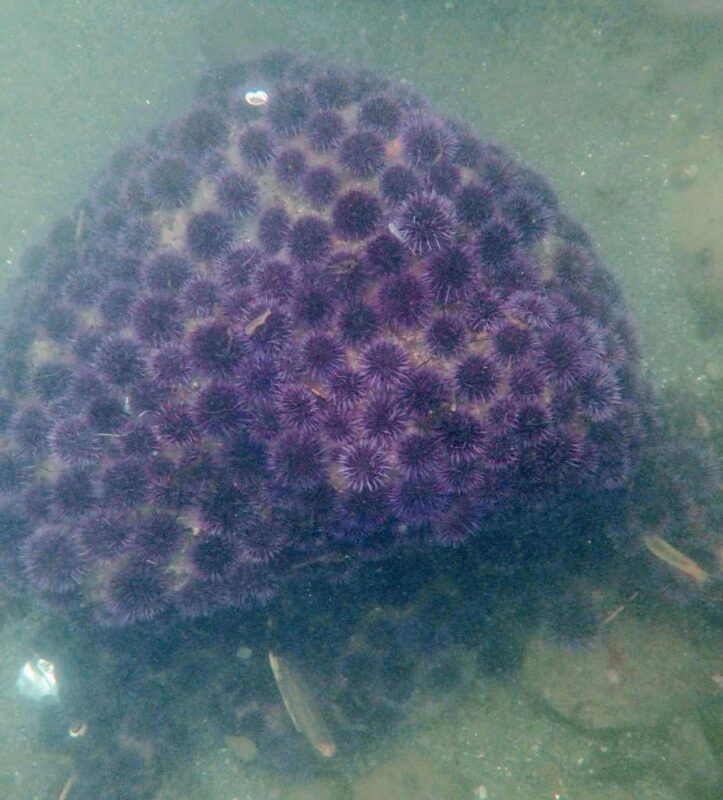 His goal is to remove purple urchins from small areas where some bull kelp still remains. 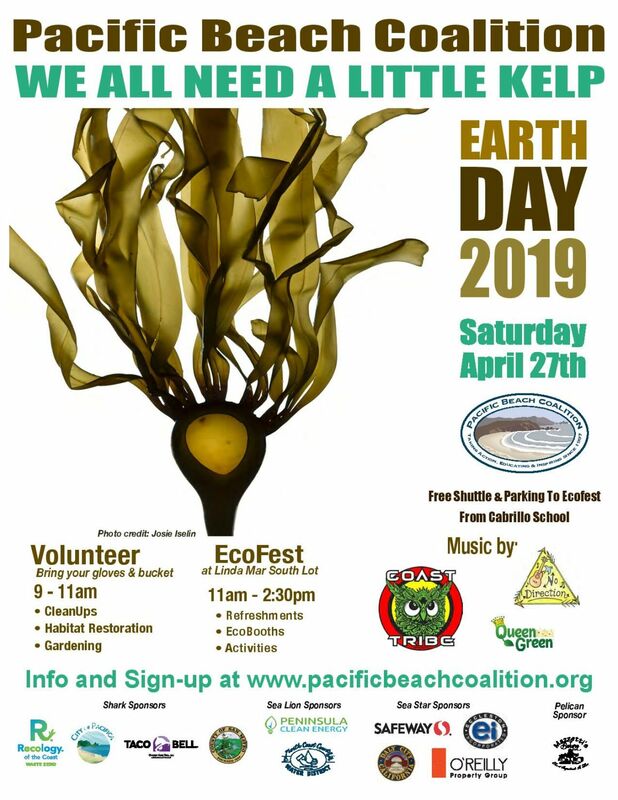 “We want to create a sort of seed bank in these places, so that when the environmental conditions become favorable again, maybe the kelp can start growing back,” said Sonke Mastrup, the California Department of Fish and Wildlife’s invertebrate fisheries program manager. Sea Urchin Smashing Party Anyone? State officials, while they won’t allow smashing, are backing Russo’s plan. According to Mastrup, fishery managers are strongly considering increasing the daily purple urchin bag limit for sport divers from 35 urchins to 20 gallons – which equals several hundred animals. While they face serious challenges of scale, California’s urchin-fighting army may take hope in past interventions in other regions that have had some success in converting urchin barrens into kelp forest. In Southern California, a coordinated effort to cull overpopulated urchins using hammers – for which state officials had granted a permit – has worked, though also at a very small scale. According to Julie Du Brow, communications director with the Bay Foundation, divers with hammers have reverted 18 hectares (44 acres) of a 60-hectare (152-acre) sprawl of urchin barren off the Palos Verdes Peninsula to lush kelp forest. Over four years, they’ve reduced urchin densities from as high as 100 per square meter to just two. 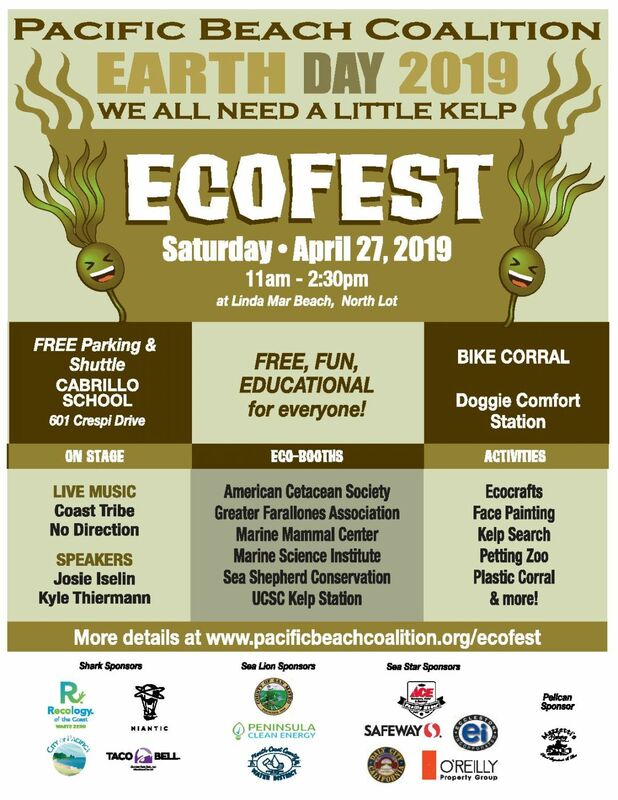 By stopping marine pollution we can protect the kelp forests. Marine biologists have found that reducing nutrient pollution in coastal marine environments should help protect kelp forests from the damaging effects of rising CO2.